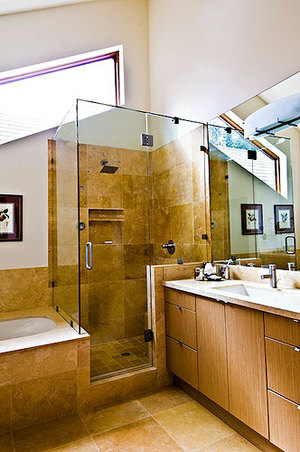 One of the most common home renovations people choose is their bathroom. 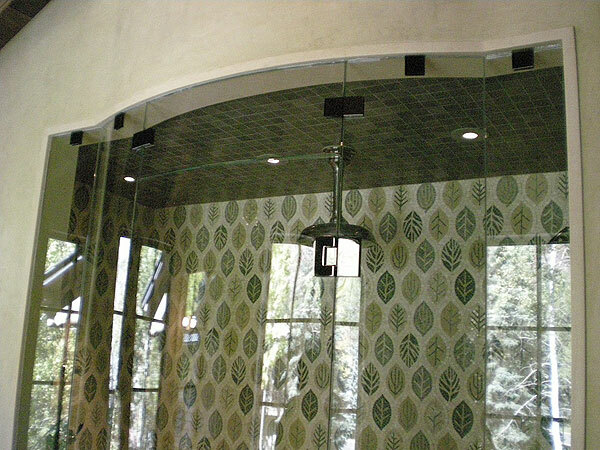 Whether you are looking for a simple update or a complete overhaul, Eagle Valley Glass & Mirror can help you. 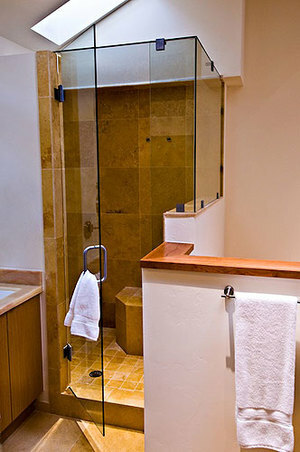 When it comes to your bathroom, the focal point of the room is generally the shower and/or bathtub. 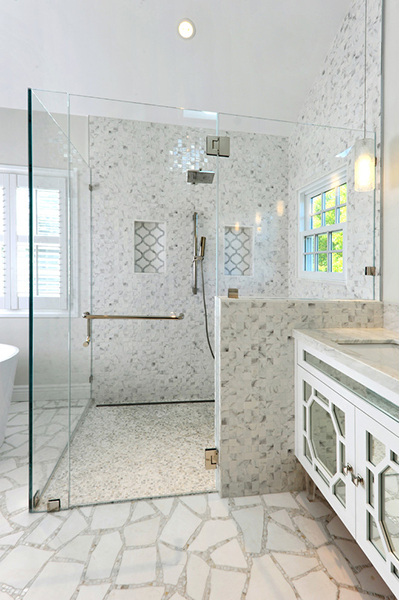 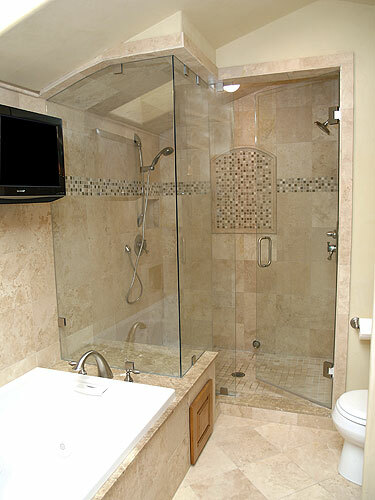 With us on your side, you make your bathroom stand out with a well-designed tub and shower enclosure. 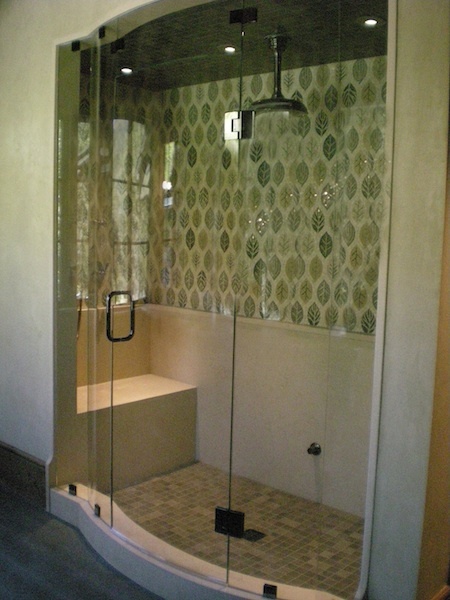 Showers and tubs come in many different styles. 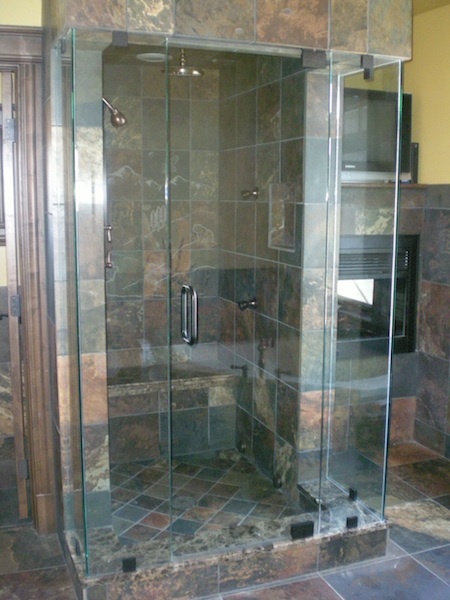 Our glass company believes in working with you one-on-one, listening to your vision, and accomplishing your dream. 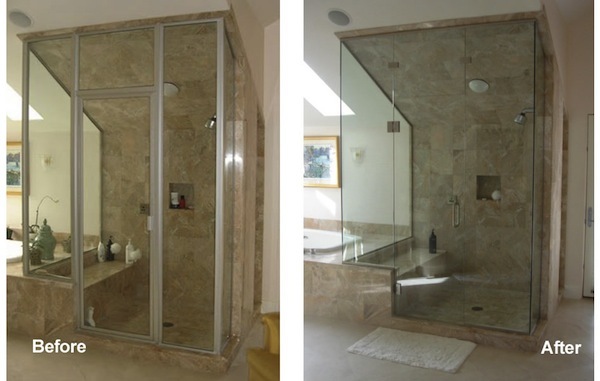 From single glass shower doors to a more complex enclosure, we are certain we can style the perfect fit for you. 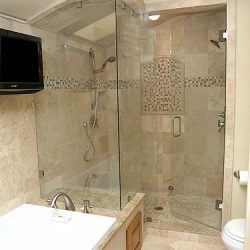 Contact us today to let us help you pick the perfect style for you. 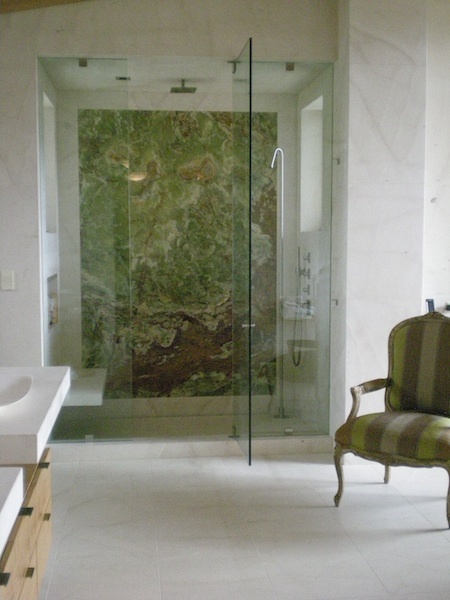 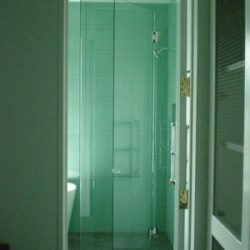 What are the different styles of glass shower doors I can choose from? 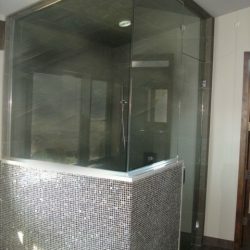 We understand you aren’t looking for just anything. 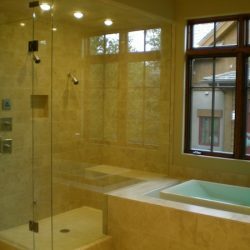 For this reason, we only supply top-of-the-line tub and shower enclosures for you to choose from. 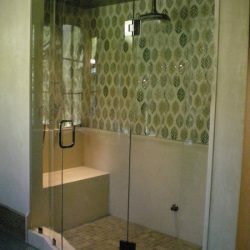 Pick from a single shower door, inline shower door, return panel enclosure, neo angle shower door, frameless shower door, and more. 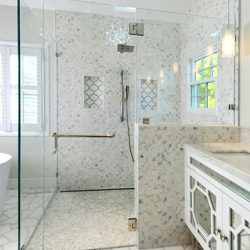 Don’t worry; if you don’t know the difference between these styles we can help find the right one for your space! 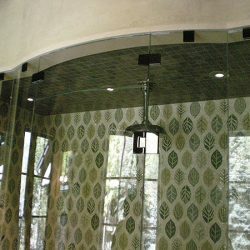 What is a frameless shower door enclosure? 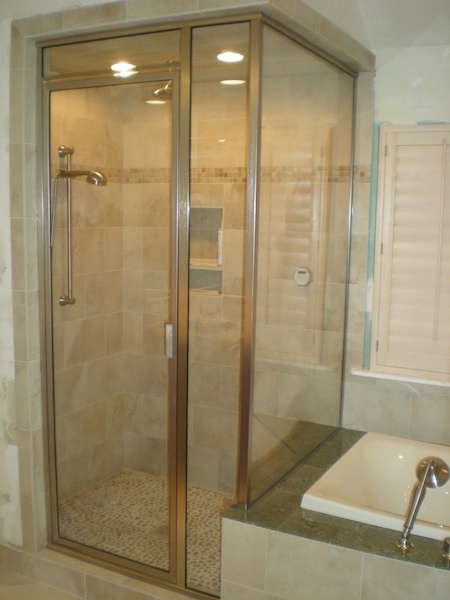 Frameless pertains to any enclosure that does not have metal along the edges, adhering the sides together. 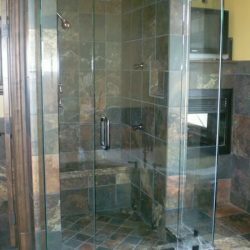 It doesn’t mean there is no metal or shower hardware used at all, though. 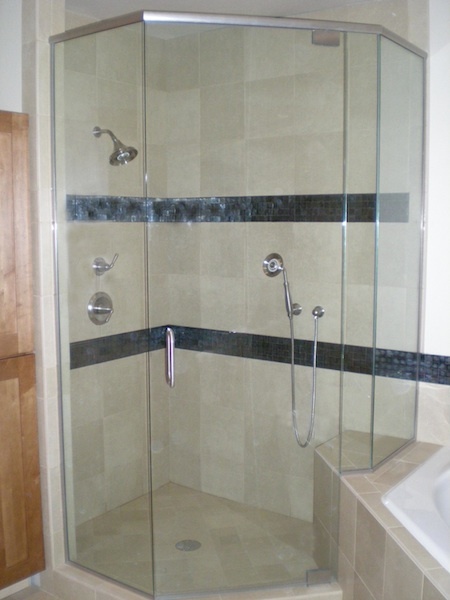 By using small clips and hinges, your frameless shower is structurally sound. 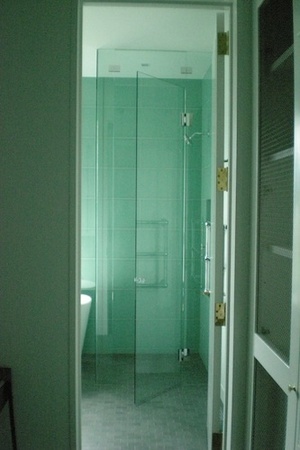 Using a frameless enclosure gives you a clean look without a bulk frame, making it a very popular choice for many. 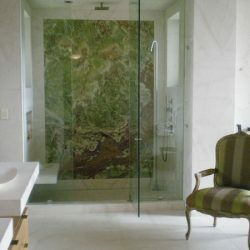 Why do people choose framed enclosures? 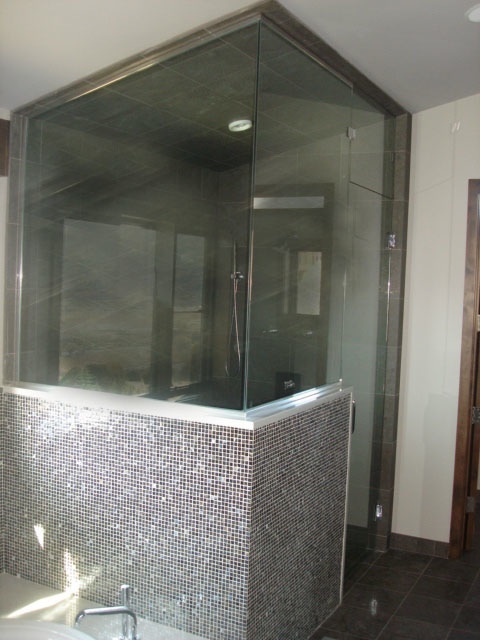 Many people choose to go with a framed enclosure over a frameless because of cost. 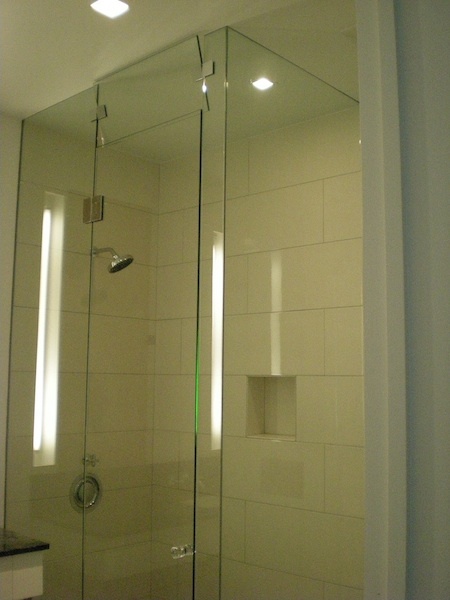 Because frameless shower door glass has to be more durable to stand without a frame, making it also cost a bit more. 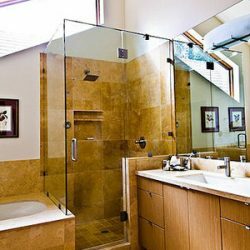 Framed enclosures use a thinner glass, meaning that if you are just remodeling a bathroom for a rental property or need a quick overhaul, framed enclosures may be the way to go. 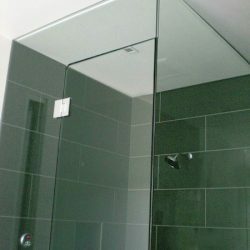 Do glass panels come in different thicknesses? 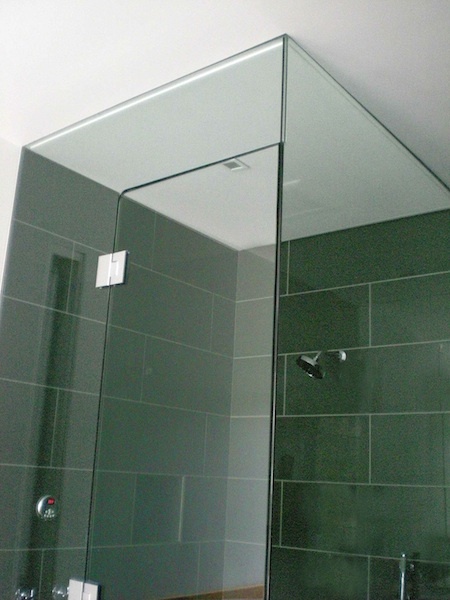 As the above question touched on, yes, enclosure glass does come in a variety of thicknesses. 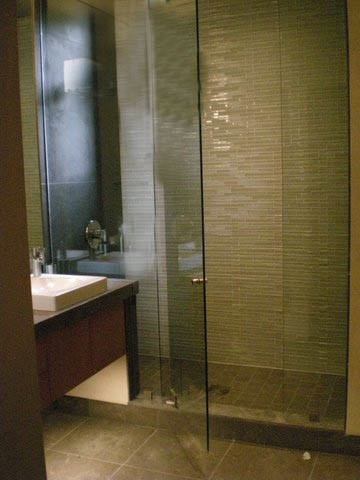 With our frameless enclosures, you can choose from a variety of different thickness, completely customizing your bathroom to your liking.